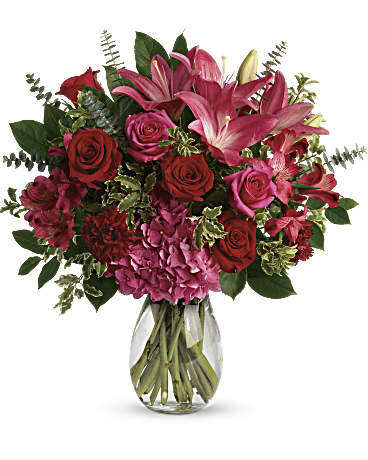 Fabulous Flowers, Inc. was established in 1958 by The Dougherty Family, and is still family owned and operated by them. We are located at 217 West Ridge Road. in Rochester, NY. Our store includes fresh consultation area, gift shop & design area. All our associates are both talented & trained in the industry, and enjoy what they do. Our shop will always be closed on the following holidays: Christmas Day, New Year’s Day, Memorial Day, Independence Day/Week of 4th of July and Labor Day. Our shop serves the following areas: We serve most of Monroe County. Towns included would be Greece, Irondequoit, Webster, Charlotte, Brighton, Penfield, Pittsford, Fairport,Hennrietta, Gates, Chili. As well as City of Rochester. Brae Loch Manor Health Care Brighton Memorial Chapel Inc.
Fabulous Flowers, Inc. has a professionally trained staff in floral design as well as balloon decor. Our floral designers have been professionally trained in schools both locally & nationally. Our certified balloon artists have also been professionally trained. We specialize in event decorating & weddings. Call us for more information. If you have any questions or need more information, please call us directly at (800)285-4438 or at 585-254-8055. We're always here to serve you and make your flower-sending experience a pleasure. *We do require a complete address to attempt delivery. *We do not make deliveries on Sunday or Saturday afternoons. 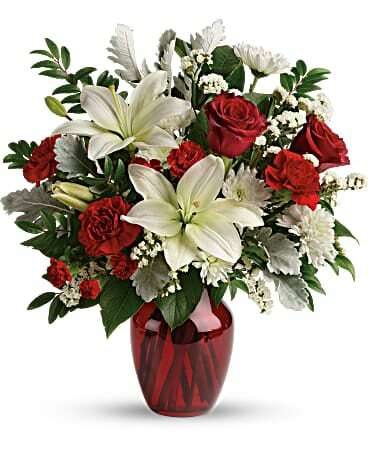 *Deliveries being made for calling hours at a funeral home or church service must be made 2 hours prior to start time. -- Therefore, orders must be placed in ample time. *If no one is home at first attempted delivery, we will try to leave parcel with neighbor and tag recipients door. If neighbor is not available, the product will be brought back to the shop.